The wood burning stove toasts the cozy room. Swinging through Bennington, Vermont on the main drag just out of town heading north you can’t miss Jensen’s Restaurant. It’s a local hangout featuring cheap eats and downhome country cooking. 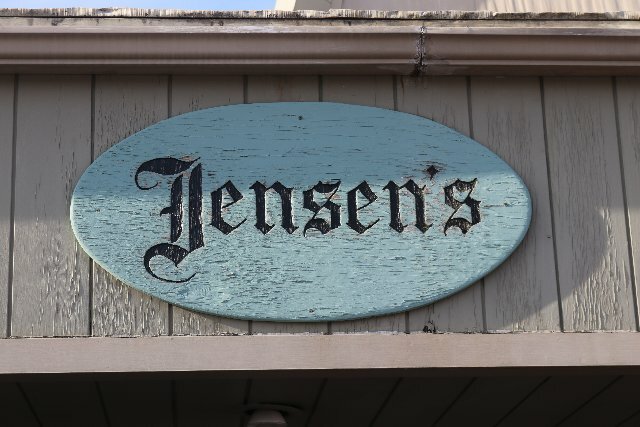 Pulling up to what’s best described as a diner or dive Jensen's is somewhat of a throwback. It has a vintage look that must have been all the rage back in 1961. Not much has changed and the interior design features yard sale furnishings. When on the lookout for good vittles funky usually means lip-smacking good. One sure-bet test of a diner is to order meatloaf. 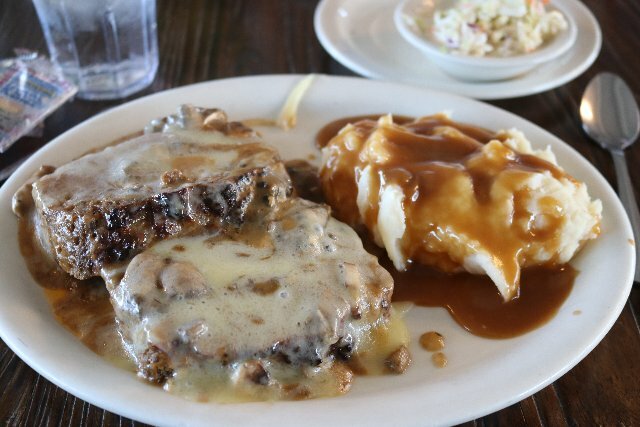 Diners live or die on their meatloaf. 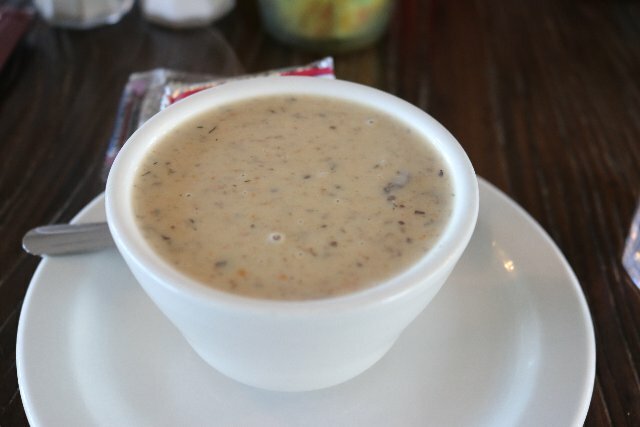 On the day of our visit it was a black board special as “smothered.” That equated to a mushroom gravy slathered over generous slices of loaf and a smack-dab of real mashed spuds. Being a more or less expert on meatloaf this version was good but not great. It had more quantity than quality. It was rather bland but perfectly fine for the average bloke. Trust me folks, I know from meatloaf. It fell far short of the oatmeal version that Astrid rustled up later in the week. It’s a guy thing with no way to explain. Just never come between a man and his meatloaf if you know what’s good for yah. The soup special of the day was cream of wild mushroom. It was quite nice and had I know would have upgraded from cup to bowl and built a meal around it. While eating I felt heat scorching my back. Quite literally it came from the cozy wood burning stove that gives a toasty glow to the room in the dead of winter. During the summer months one might enjoy the ersatz patio. 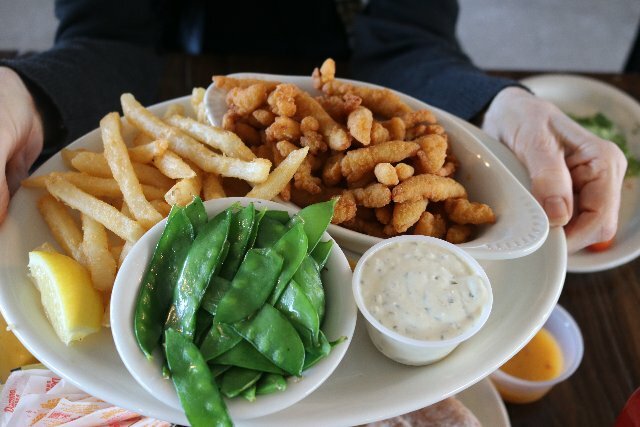 Astrid went with clam strips and a house salad. It came with snap peas. From the get-go I knew that was a big mistake but kept my trap shut. Never order clams that far from Ipswich. Particularly, cripes, in Vermont. That plus she’s gluten free which meant picking off the fried batter. After which there ain’t much left to eat if you catch the drift. The snap peas were a nice idea but not in a diner. 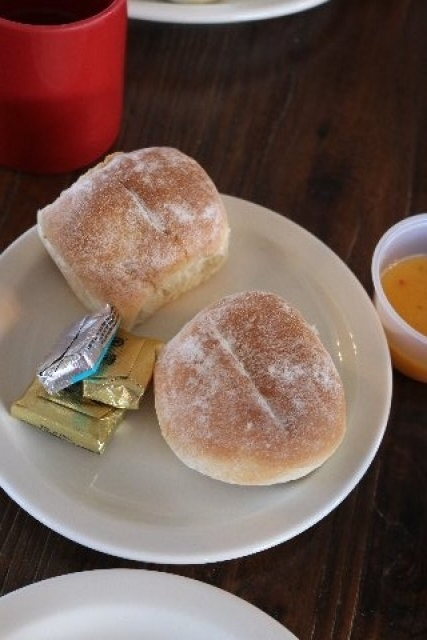 There was no snap with them swimming in not butter but margarine. 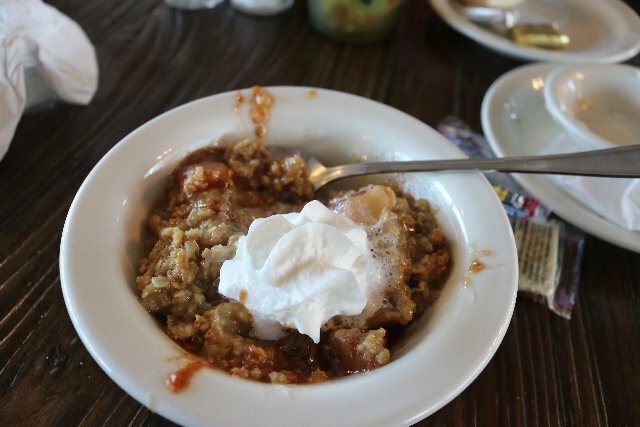 Claiming to be famous for apple crisp, based on rave reviews, we ordered it with whipped cream and two spoons. Again it was nothing all that special. Don’t get me wrong we plan to be back. It’s a big and diverse menu with lots of things to try. 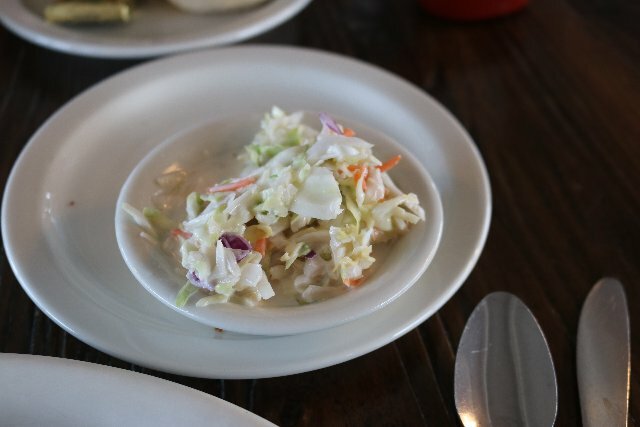 Bottom line, it’s just a funky country diner and right better than most. 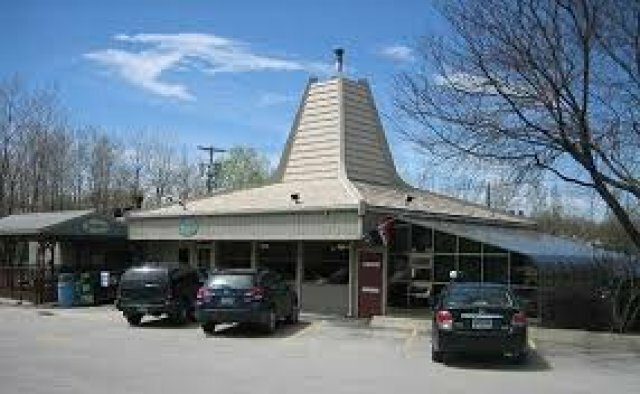 The Jensens opened a Root Beer Drive-In on North Bennington Road in 1961. They served root beer at 5 cents and 10 cents in a frosted mug. The menu featured hot dogs, hamburgers, chili dogs, French fries and Chubby Chicken. The car hops were a new innovation in Bennington and everyone enjoyed having meals served in their cars. Jensen’s stayed in that location from 1961 to 1971, when the Vermont Highway System needed the land for the new Route 7. 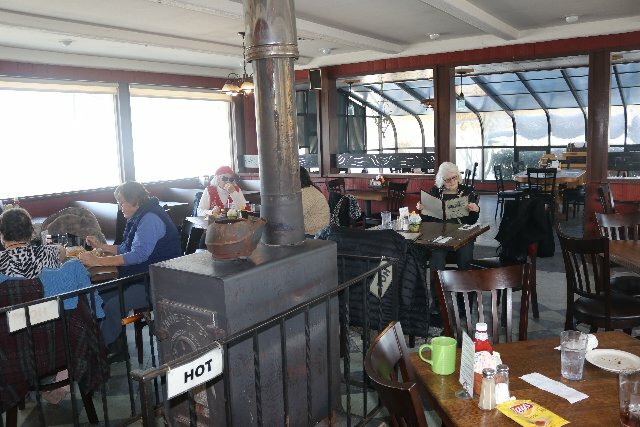 They rebuilt in the present location in 1972 and changed from Seasonal to year round, with an extensive new menu of breakfast, lunch, dinner, beer and wine. In the fall of 1986 they enlarged the present location to include a greenhouse with an added capacity of 44 seats. In the spring of 1997 Jensen’s Restaurant again expanded with a new patio with seating for an additional twenty-four people. This section has waitress service from April though October. Fast forward to 2010 and yet another change took place when their daughter Amy took over the reigns. It gives Amy great pleasure to continue to offer top quality meals, great service and low prices, plus an array of daily homemade specials. “I look forward to continue my family’s hard work and dedication to provide a family style Restaurant to Bennington.” Our Family wants to thank all that have contributed to our 50 years, from our faithful patrons to our amazing staff (past and present). We have many fond memories and hope they continue for many more years. "Glad you warned me. I am very particular about meatloaf. Always a terrible disappointment if the meatloaf in a restaurant is seriously inferior to what we make at home. Next time try the Mexican restaurant in Bennington. We ate there some time ago. I think you will find it better than Mr Sad Meatloaf. Maybe the Berkshires needs a pot luck meatloaf art opening. Everyone in attendance needs to bring homemade meatloaf. Then we will know who should invite us to dinner."